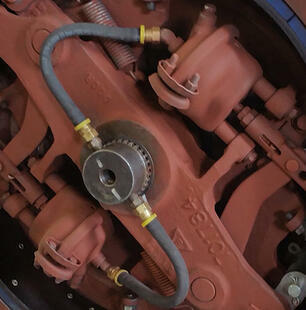 Second only to the Original Manufacturer in service know how and resource material, Mitchell Crane offers a wide variety of crane repair & maintenance services to help keep your crane running safely and efficiently for less. 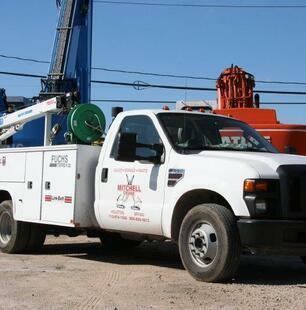 Mitchell Crane is proficient in many aspects of Crane Service from over the phone technical support to traveling across the country to perform a major repair. Mitchell Crane rebuilds and restores crawler cranes complete from the ground up assuring all components are fitted properly and function as they were intended to by the original manufacturer. Mitchell Crane is equipped to re-line, re-machine or repair damaged or worn parts and components often mistaken to be beyond repair. 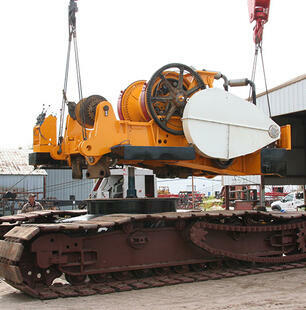 Mitchell Crane has two full-service reline shops to satisfy the needs of customers through out the world.